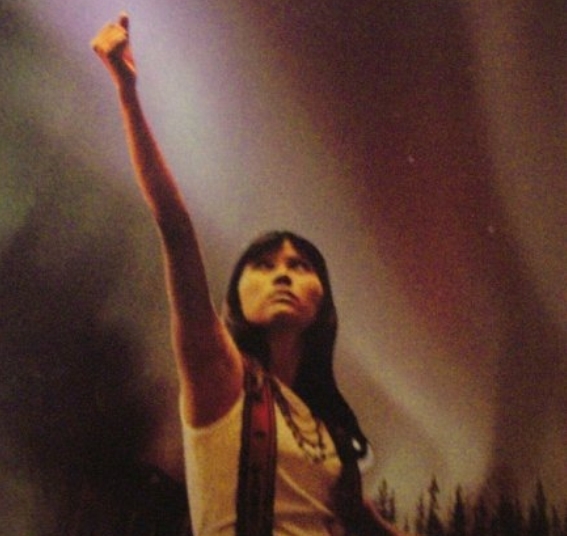 1- Women as a Source of Life: According to the Cherokee, menstrual blood was a source of feminine strength and had the power to destroy enemies. By virtue of women’s roles are farmers and mothers, they were seen as possessing a great amount of life-giving power. This power was symbolized by blood, since it was the blood of Selu that caused the first ears of corn to grow from the earth . Additionally, because of their desire to maintain balance and preserve distinct boundaries, the Cherokees tended to regard anomalies like blood, which belonged inside of the body but often leaked or gushed out, as potentially dangerous and extremely powerful. Because women had monthly contact with blood through menstruation, they were thought to possess enormous power. In fact, the belief in the power of blood was so great that menstruating women were secluded from the rest of the tribe to avoid accidentally harming their friends and family . 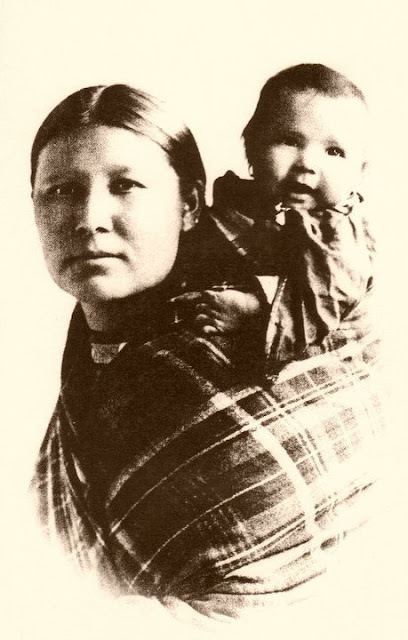 2- Balance and Equality: To begin to understand the role of women in traditional Cherokee society, one must understand the concept of balance. Cherokees believed that the world consisted of different realms which, though they existed side by side, could not be permitted to cross into one another. This belief extended to gender; men and women were regarded as equally important, yet each had their own specific sphere in which to live. 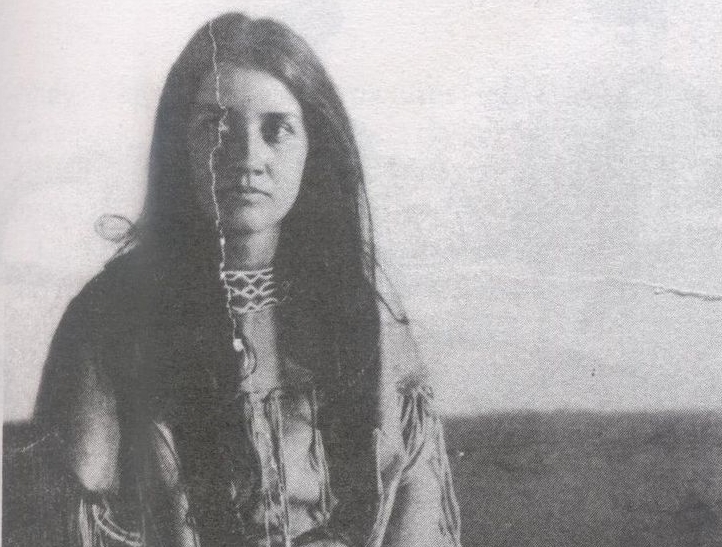 5- The Government was so Afraid of the Cherokee women: In order to “annihilate” women from their powerful position and train them for their proper position as ladies of the home, as well as to fulfill a second goal of converting Cherokees to Christianity, missionaries founded schools and churches in Cherokee territory. 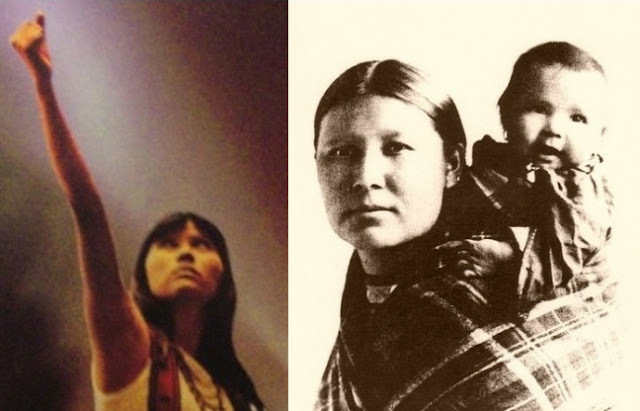 Responses to "The Power of Cherokee Women: 6 Amazing Facts"
Yet another example of how Natives had a true sense of balance, harmony, and awareness that was destroyed by the introduction of Europeans. Balance is always needed to uptain harmony. Beautiful,powerful strong Icould go on and on. young girls could learn so much. Needs to be taught in schools. All of it! Most of this is true except for the government being afraid of the Cherokee women's power. That's absurd and many of the Cherokees founded their own schools after they had the Cherokee syllabary. They, also, built many of their own churchs.